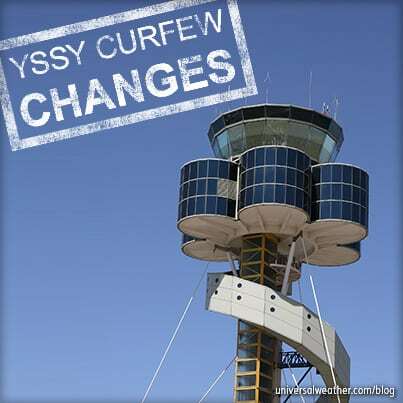 For business aircraft operators, Security is generally not an issue at major airports in Australia or when travelling off airport. Additional caution is advised, however, when operating to smaller airfields without regional airline traffic, as airport security standards may be lower. 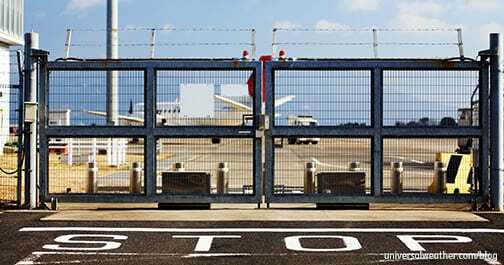 Major airports are well secured with high fencing, surveillance cameras and regular patrols by airport authorities and Australian federal police. 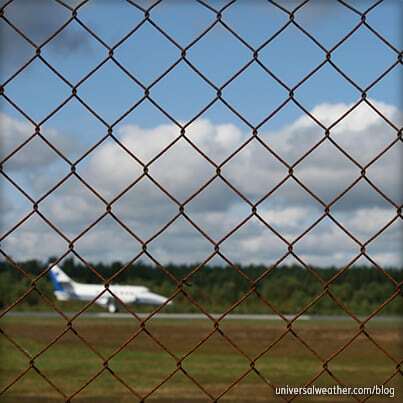 Smaller airports with airline operations are fenced and patrolled regularly. 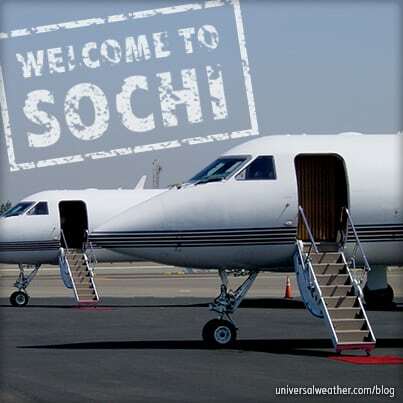 However, security may be an issue at smaller airports without regional airline traffic. Hiring private security for your aircraft at smaller outlying locations may be an option to consider, but is not normal procedure. Crew can access the ramp with just a crew ID, but passengers are only permitted on the ramp during the process of arriving and departing. Ground handlers can issue passes to other personnel, including mechanics, caterers, or local transportation providers, with appropriate ID and when escorted. Ramp passes can also be issued for vetted transportation vehicles under a ground handler’s supervision to pick up/drop off passengers planeside (although this is not possible at Sydney [YSSY]). When operating via an FBO, no personnel or baggage screening is required. If arriving and/or departing via an airline terminal at major airports, screening is required. At smaller regional airports when departing via the main terminal, you’ll only need to go through security procedures if operating within 45 minutes of any commercial aircraft arrival/departure. Only unarmed private security is permitted on the ramp to guard your aircraft. If you require armed aircraft protection, you’ll need to arrange this with airport authorities who may be able to provide armed personnel. 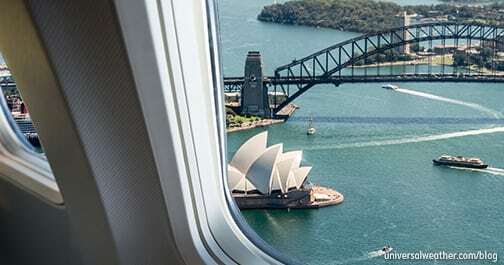 Australia is a progressive country that has a low security threat level, and it’s not generally considered necessary to arrange secure local transportation for passengers or crew. Pre-paid transportation with a driver arranged through a vetted transportation company is sufficient. Operators to Australia will experience high ground handling standards and available service options. Still, it’s best to work with your 3rd-party provider to understand procedural differences from airport to airport in order to avoid last-minute surprises and delays. Next week, we’ll discuss the aircraft ground handling in Australia.